Born in Napoles (Italy) in 1989, Francesco Ciniglio started playing the drums at age 6 under the tutelage of Maestro Sergio Di Natale. 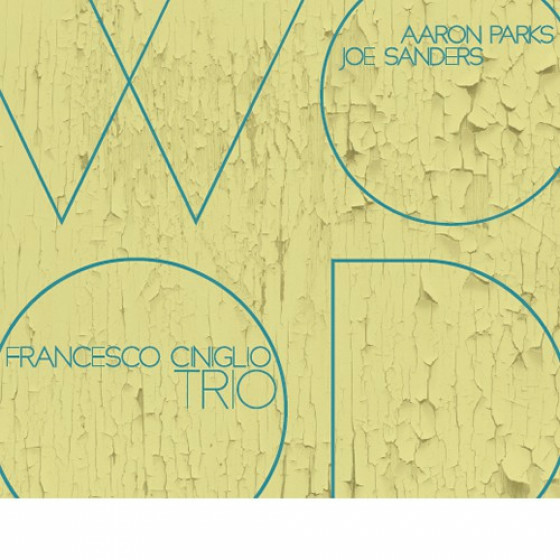 After moving to New York in 2010, he studied with Greg Hutchinson, John Patitucci and Fred Hersch and shared the stage with Aaron Parks, Shai Maestro, Dayna Stephens, Joe Sanders, Charles Altura, Donny McCaslin, Scott Colley, Sheila Jordan, John Ellis, Peter Slavov, Mark Sherman, Vincent Gardner, Wayne Tucker, Alan Hampton, Harish Raghavan, Ari Roland, Mike Karn and Cyrille Aimee to mention some. 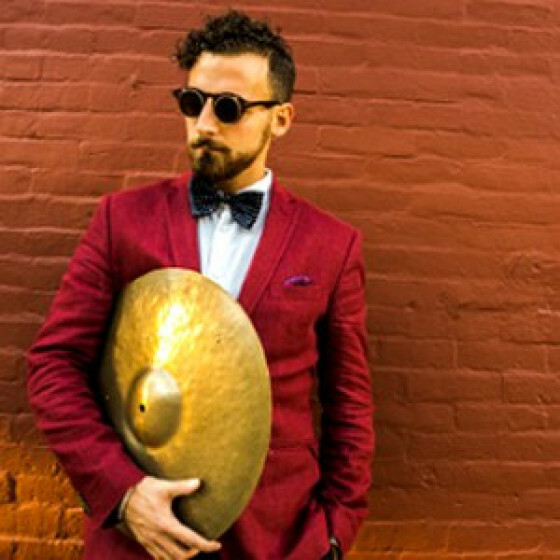 He graduated in Jazz Performance at the City College of New York in May 2014 and now is a touring musician based in Rome.